Hi! 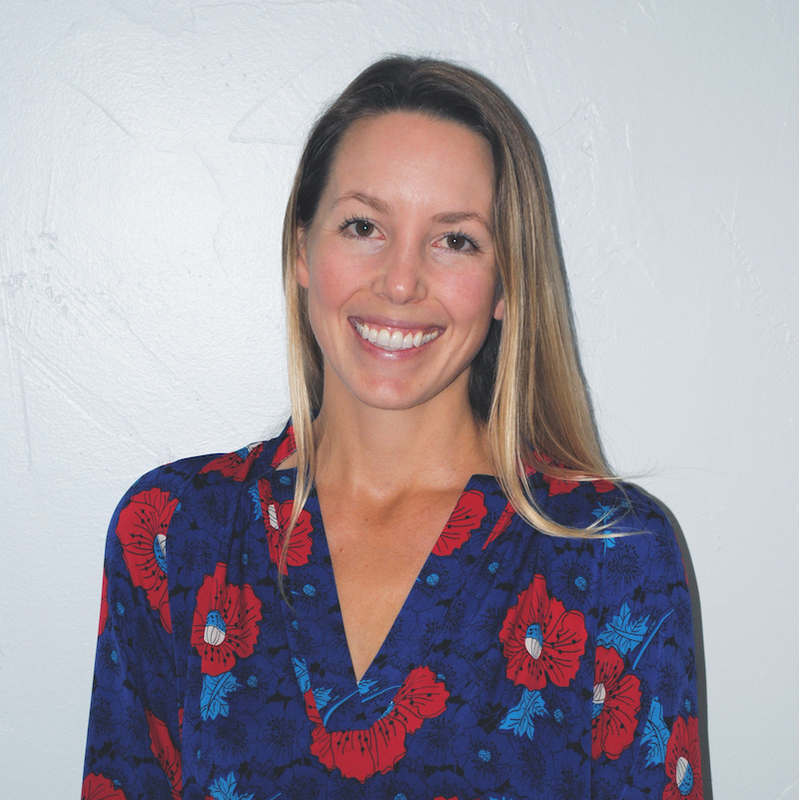 I'm Kelly and I'm a Product Designer living in beautiful Boulder, Colorado. I help brands and businesses define their vision, understand their user needs, define their goals, design and test prototypes, and launch delightful products. Originally from the Pacific Northwest, I migrated to California to get a BA in Studio Art and Art History from Scripps College and then received my master's degree in Media and Communications from the London School of Economics and Political Science. I'm currently designing with Google, working on the G Suite team. Outside of designing, I put my energy into supporting the next generation of Designers. I've previously served on the Board of Directors of AIGA San Francisco and am currently a coding instructor with Girls Who Code and a design mentor with Designlab. In a previous life, I worked in public relations and marketing with a focus in product promotions for global enterprise software companies.